HIGH DEMAND W. BLOOMINGTON - one of the areas most sought after neighborhoods! Bright & airy south facing home w/fantastic living & entertaining space inside & out. Welcoming living rm w/fireplace, open kitchen/dining, master suite, LL family rm w/walkout to great bkyd! Large open entry, 2 FPs, 2 skylights, 2 walkouts, & awesome vaulted screened porch overlooking green space/woods area! Roof 2016, updated furnace. 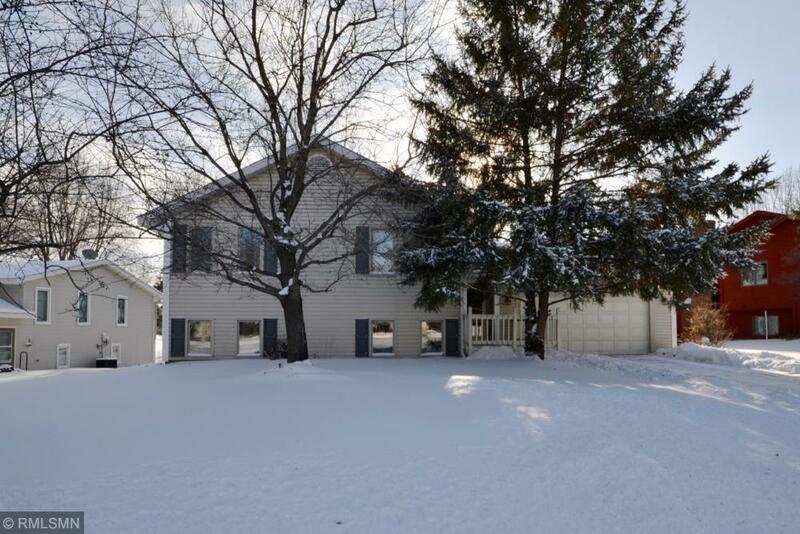 Walk to Hyland Park & Bush Lake; ultra convenient to freeways & schools. LOCATION!